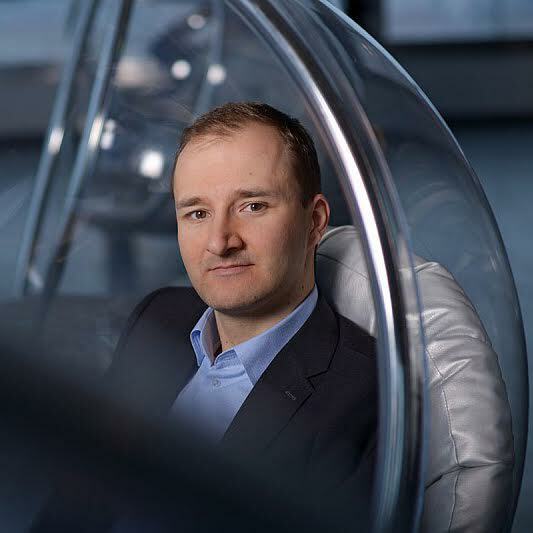 Financier Tomáš Kubica participated in the sale of Ceske radiokomunikace to Macquarie Group Funds in 2010, while working at Goldman Sachs. The Zizkov Tower in Prague formed part of the transaction. Tomáš Kubica obtained the classic American dream. He was raised in a small town beneath the Tatra Mountains and did not speak a word of English. One day he met Jim Fleming, an American, who significantly changed his life. Fleming, who was 70 years old at the time, became his mentor and, among other things, helped him to learn English. When he turned 18, Tomáš acquired a scholarship to study at the University of New York in Prague for a year. Today, at 27, Tomáš lives in London and works for one of the world's leading investment companies, Kohlberg Kravis Roberts, managing assets worth more than USD 66.3 billion (as at 2012). 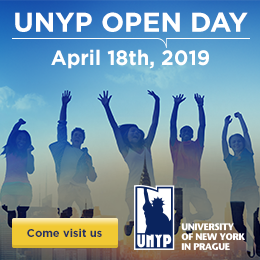 Tomáš took full advantage of what UNYP offers, including support from professors and access to their wide network of contacts. Thanks to this experience, he was able to secure jobs in consulting and finance companies, such as McKinsey&Co in Prague and Goldman Sachs in London. In the interim, he completed an MBA at one of the most prestigious schools in the world, INSEAD in France and Singapore. He currently holds the title of Principal at KKR.